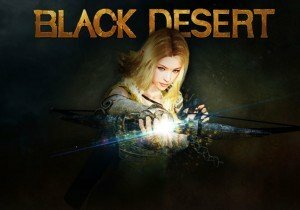 Pearl Abyss and Kakao Games announced that Black Desert Online is part of the Steam Free Weekend, from September 6 through September 9. Black Desert will also be discounted to 50% off the game pass purchase on any package. Black Desert Online recently received a major overhaul with its Remastered update, along with the announcement of its Drieghan expansion. MMOHuts's Ojogo reviews First Strike, a mobile nuclear war game that simulates modern warfare in a tragic scale.